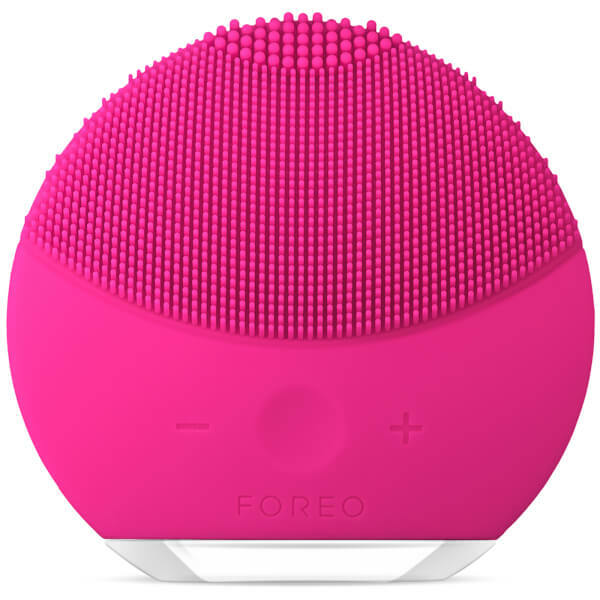 Combining T-Sonic pulsations with three zones of soft, non-porous silicone touch-points, the device gently yet effectively cleanses and exfoliates, helping to unclog pores and lift away dirt, oil and blemish-inducing impurities; its eight adjustable intensities allow you to customise your cleansing experience. The silicone 'bristles' are super hygienic and resist bacteria build-up to keep skin fresh and clean. Apply Cleanser: Dampen your face and apply your favourite cleanser. Wet the LUNA™ mini 2 and turn on. Cleanse: Gently glide the LUNA™ mini 2’s brush in circular motions over your face for 1 minute. Rinse: Rinse and dry your face. Apply your additional skincare products as desired. 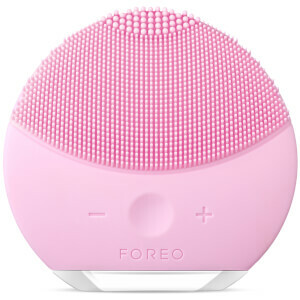 I love this cleansing face brush, it makes my face feel so good, clean and fresh. 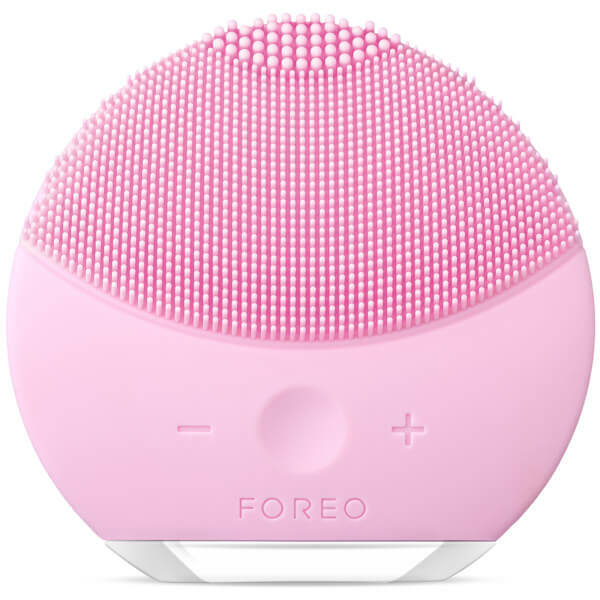 This is my first time trying a face brush and this one is wonderful. I highly recommend it to anyone, great product. Plus there are so many cute colours to choose from. This small device is something I cannot live without. I carry it everywhere with me and when choosing what to bring with me it is always one of the first things I take with me. Some people use it twice per day but once per day is just enough for me! I've had this product and it is a good investment. I decided to get an upgrade and get my hands on the mini version too. Such a small, but effective face care product. It exfoliates and cleans my skin deeply, leaving it fresh and baby soft. I have tried a lot of skin care products and this one, with its bigger sister, is the best. I love the fact that I can adjust the treatment intensity because (as silly as it may seem) my skin doesn't feel the same every day. Some days I need a little more intense treatment and some days I need a little bit of gentle scrubbing. I can have it all and I would give this product five out of five stars. I always liked routines and one of them has been taking care of my hygiene. Each morning I used to clean my face and feel refreshed during the whole day. And when I forgot to take it with me on a business trip, I really thought I should do something about it, and I did. I bought a mini version of the product and I always have it with myself. This little silicone facial brush is my new ‘must have’. I had never used a cleansing brush before so I didn't really know what to expect. This works so well and since I have been using it my skin has improved a lot. I didn't get many pimples before but I was prone to the occasional breakout, these have pretty stopped since I started using this brush.